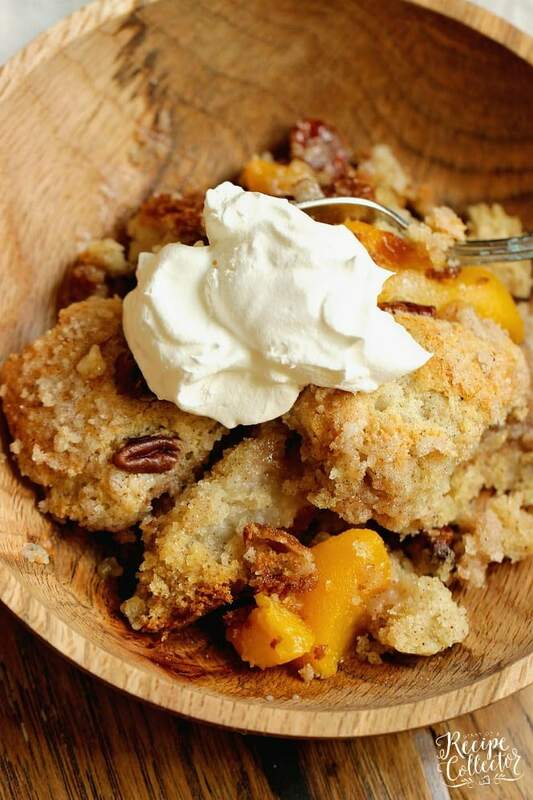 Easy Peach Pecan Skillet Cake – A simple and comforting peach dessert with some surprising ingredients in the batter that make this cake divine! 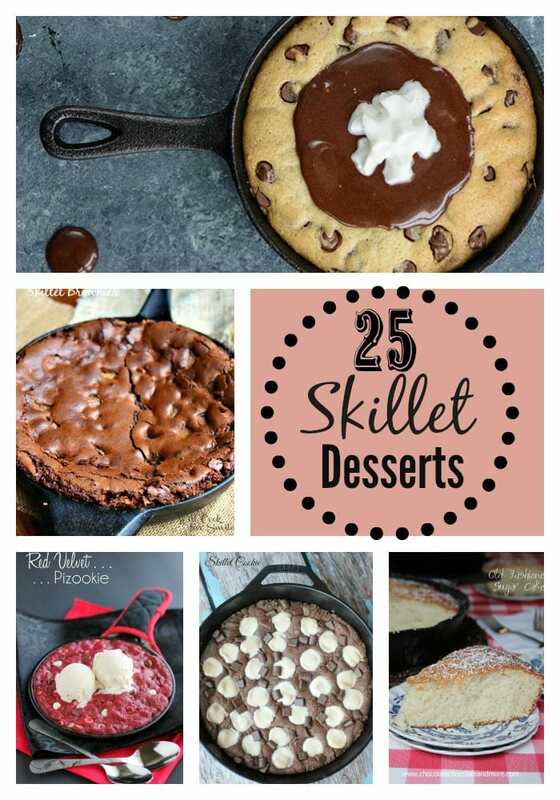 I love skillet desserts! 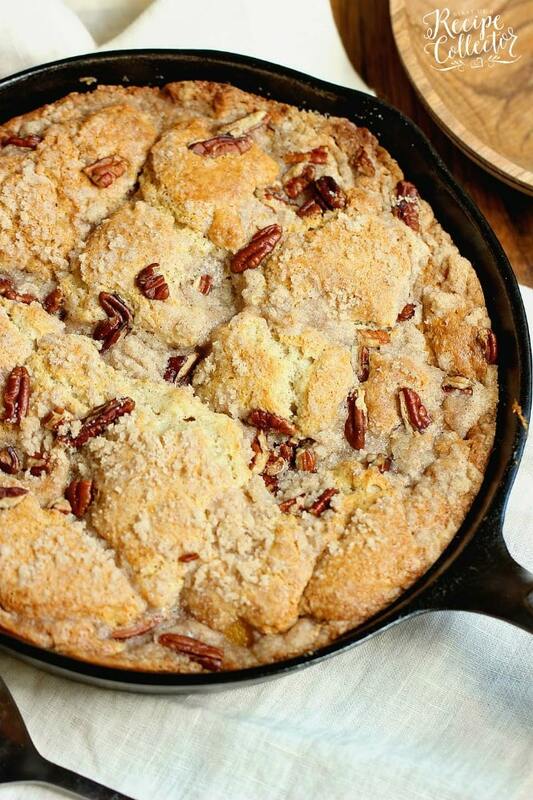 This Peach Pecan Skillet Cake is no exception. 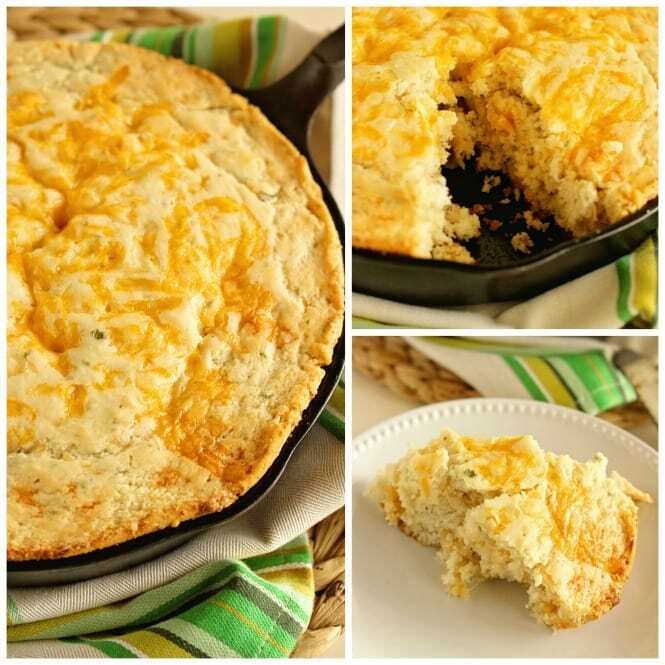 My favorite part is definitely the addition of cream cheese and sour cream in the batter! It makes the yummiest cake ever! 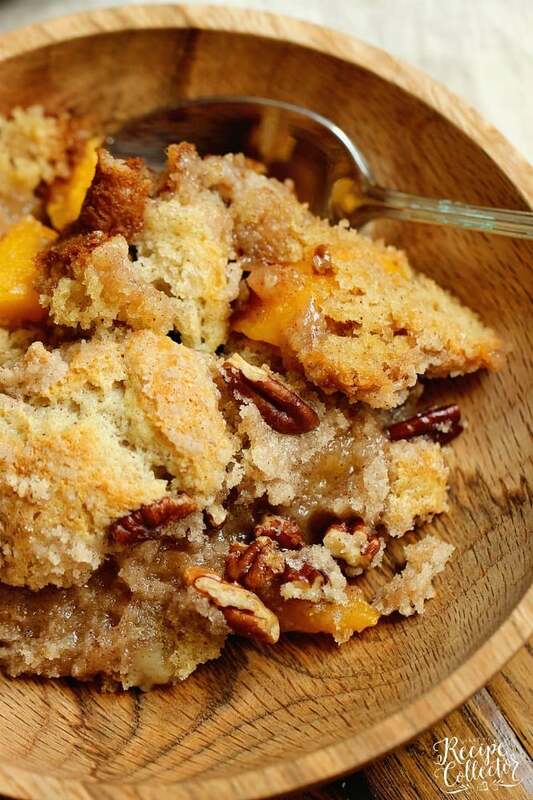 I grew up on peach cobbler. It was our dessert many nights. After making this the other day, I came to the realization that I don’t make this enough for my children. This is seriously something I have to change! It’s one of the easiest desserts to make and leaves the house smelling totally comforting and divine. Growing up, we always had our cobblers with whipped cream, but after I met my husband, he introduced me to vanilla ice cream. Oh. my. word. That takes a warm dessert to a whole other level for sure! When I made this the other day, I took a picture with my phone and sent it to him with a text that said, “You may want to grab some ice cream…just sayin’.” And that he did! If you don’t have a cast iron skillet, you can find them here. 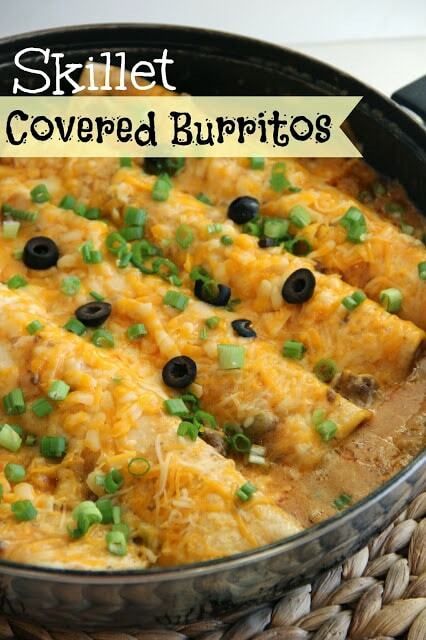 You can certainly use a casserole dish as well. I recommend using a 9 x 9 or something close to that size. In a mixing bowl, beat butter, cream cheese, and sugar until well combined about 1-2 minutes. Add egg and beat again another minute. Add flour, baking powder, baking soda, salt, cinnamon, and nutmeg. Mix until well combined. Mix in sour cream until combined. 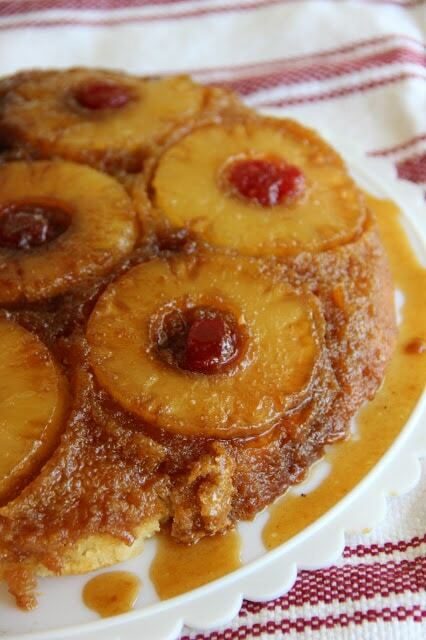 Pour half of the batter into greased 10 inch black iron skillet or a greased casserole dish (9 x 9). Spread batter to edges. Pour drained peaches on top. Top with spoonfuls of remaining batter (no need to spread). For topping: Using a fork, mix sugar, flour, cinnamon in a small bowl. Add butter and mix into dry ingredients until it forms small bits. 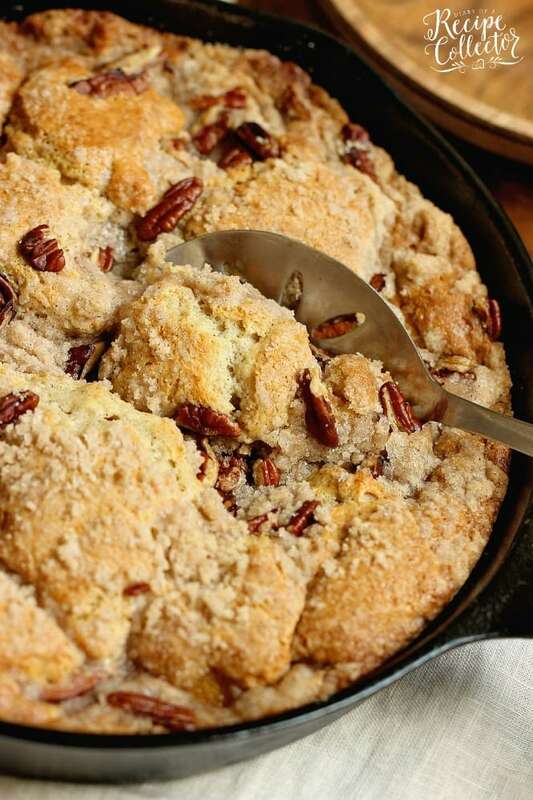 Stir in pecans and sprinkle on top of batter. Bake for 30 minutes or until golden brown and center is just set. 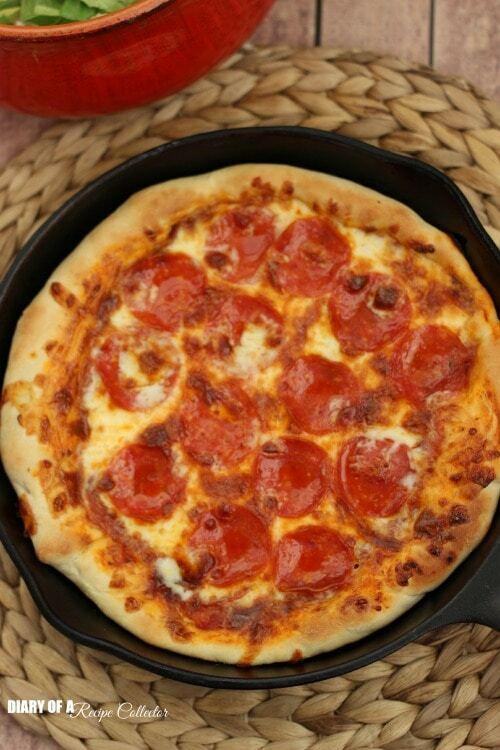 Do you need a cast iron skillet? Check these out! Could you please send this recipe to my email as your ads will not allow me to print it. Thank you. Please let me know if there is another reason. There are several that I would like to print. Don’t mind writing out short ones but don’t always have the time. Hi Shelby! I’m sorry you are having trouble. I just tried it on my end, and I was able to print it without any ad issues from my phone and laptop. I just emailed it to you. Please let me know if you’d like any others you want me to email to you. I’ll look into the issue. Are you able to see the print button or is there an ad in the way? Thanks! !